Children wear birthday hats and sing a song at their annual community birthday celebration. Every child receives a present and enjoys birthday cake and special activities. Nargis is 24 years old, mother of three children and she is a house wife. She joined the Parental Development Health session to learn about nutrition foods, how to make nutrition foods and take care of the children. Her and other children’s weight has been increased remarkably. Md. Shakil (18) members in Child Protection orientation, he says 'I'm aware about child protection and try to protect our children." Sammi performs at dance to a Bengali folk song at a cultural event that was organized to encourage children in the community to exercise their talents. At the annual community birthday party, “Happy Birthday” is sung as a birthday cake is cut to be shared with the children. This is a half day celebration that brings joy to the children and helps them feel important. Their parents are too poor to celebrate their children’s birthdays at home. Four-year-olds practice a rhyme at an Early Childhood Care and Development center. These centers provide a place for pre-school-aged children to begin to learn the basics of education before they enroll in formal schooling one year later. SSC outstanding students given recognition by Mymensingh ADP. Different group members are participating in annual fair. 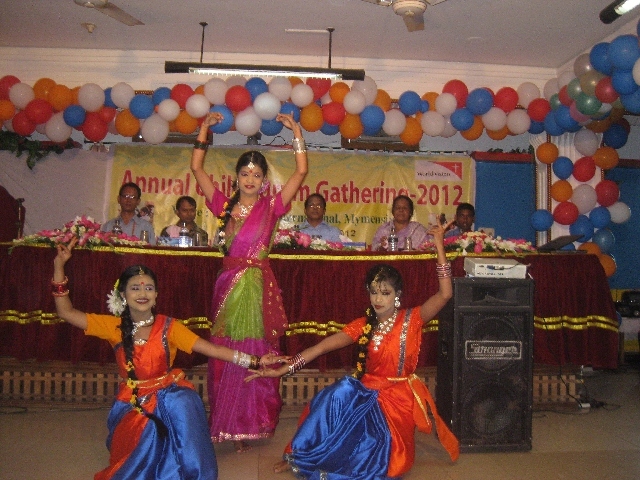 Children performing culture program in celebration of Bengali New Year. Daylong open photo exhibition by child journalist group. Networking meeting with different stakeholders and local level journalist for child journalism. Red Chittagonj cattle Project creates income generation in families. Block Batic Traning For Women Participants For IGA. 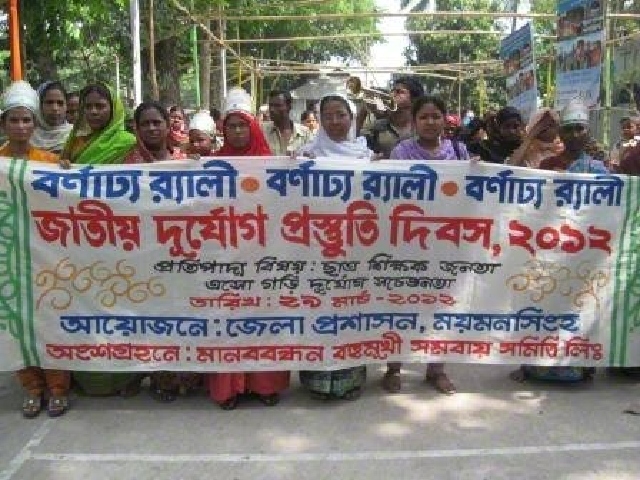 Disaster Preparedness Rally For Awarness Rising On Disaster. 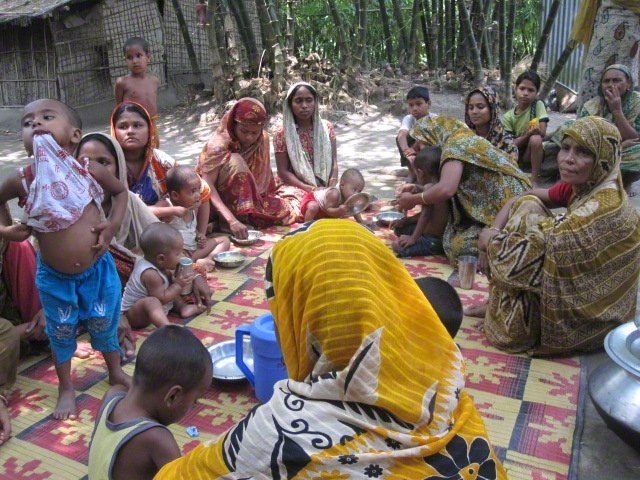 Mothers and children attend a PD Health Session. Children are oriented on climate change. World Vision is working with the local government to bring about positive change in the community. 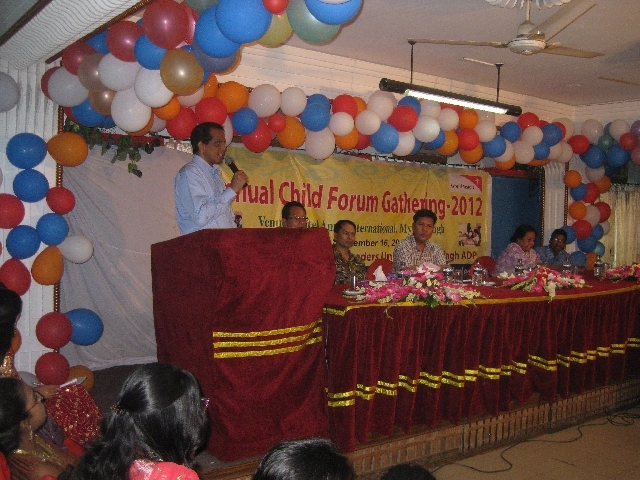 Here the Deputy Commissioner of Mymensingh District addresses community members at a child forum. 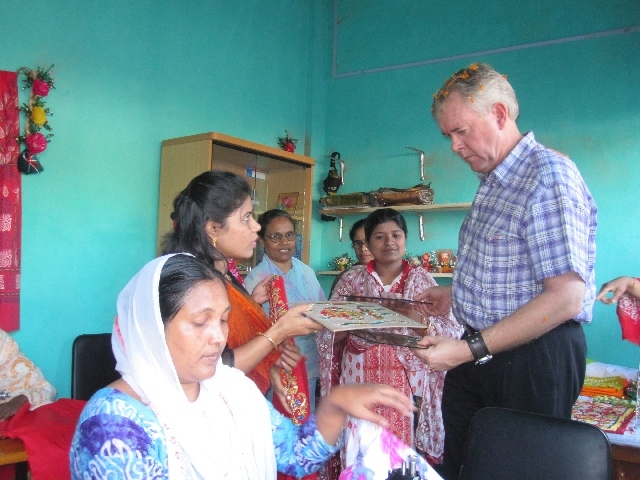 Children gave a warm reception to the Deputy Commissioner of Mymensingh at World Vision’s annual child forum. Children are regularly participating in event based art competetion that helps them to explore their talents. Community members are learning how to raise improved cattle breeds through World Vision’s economic development program. Different levels of local comminuty people are engaged in ADP re-design process. 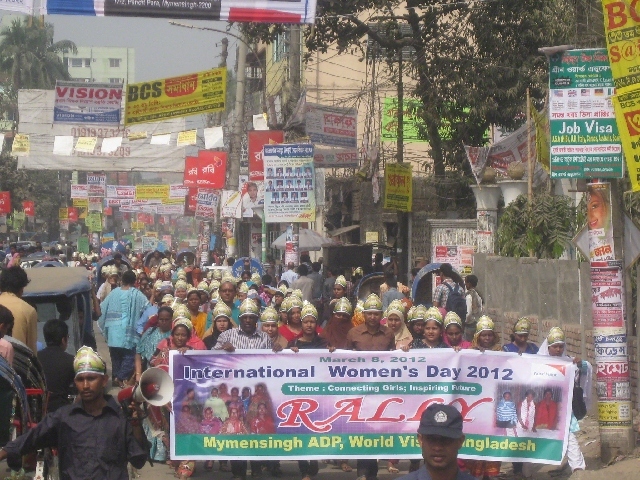 On International Women’s Day, members of a community-based organization, development group, and child forum participated in a rally organized by World Vision. 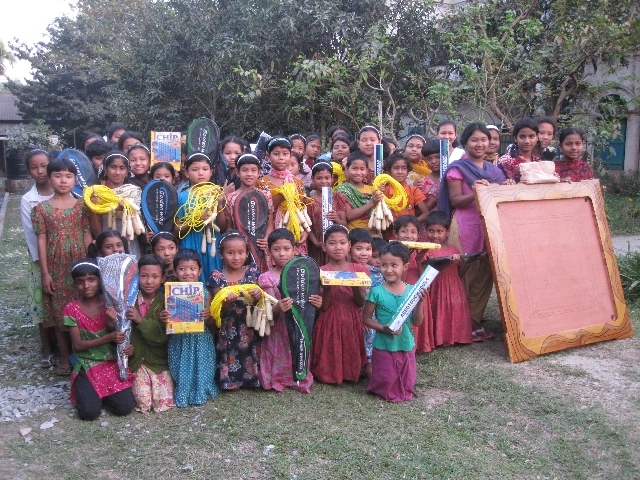 Children received sports equipment and games from World Vision. 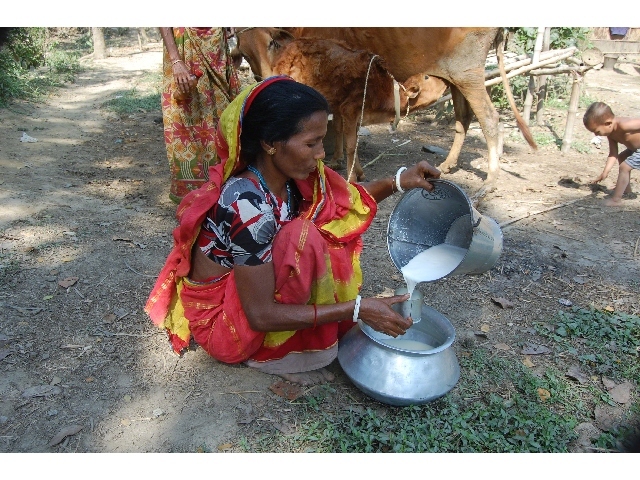 Community mothers are engaged in duck rearing in homely environment that helping their family for extra earning also meets -up the protein diets for the children. Community farmers producing vegetables in their own land after receiving traning from Mymensingh ADP and increasing their livelihood level. We trained 75 farmers on growing fruits and vegetables and raising livestock to help increase the amount of healthy foods available for children and boost household income. To ensure that children are protected and participating, we created a community-led child monitoring system and educated 3,660 children on child rights and child protection. We helped improve the health of mothers and children under age 5 by hosting educational sessions for 816 parents on proper health, nutrition, and hygiene. 1,719 malnourished children entered our nutrition program that included growth monitoring, vitamin and food supplements, and nutrition education for parents. We also conducted home visits to follow up on 6,613 children who have graduated from the program and make sure they were still thriving. 375 parents participated in our sessions on the importance of education and learned to support their children's learning by creating quiet spaces at home where kids can read and study. We facilitated life-skills trainings for 399 students in order to promote essential lessons on confidence, leadership, communication, decision making, and good judgment. Following Christ’s example, we worked alongside children and families to change lives, promote peace and understanding, and demonstrate God’s unconditional love. 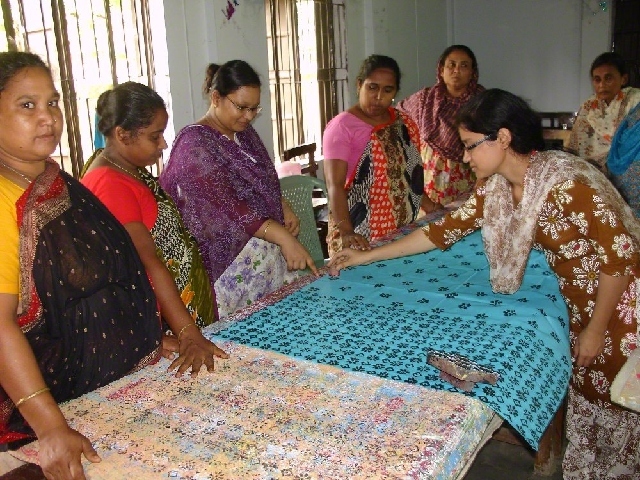 Your gift in any amount will provide help and hope to struggling families in Mymensingh II, Bangladesh. WorldVision is working alongside people in this community to develop tools and resources needed to help them build a better world for their children. 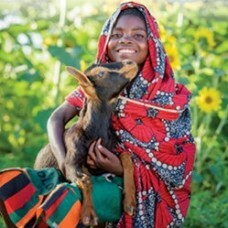 Your gift will allow them to accelerate important projects aimed at meeting their critical needs. Together with the support of our generous sponsors, your gift will help this community become a place where children can grow and thrive. World Vision has been in this community for 31 years.